On the 19th of June 2018, DJ:Plus! 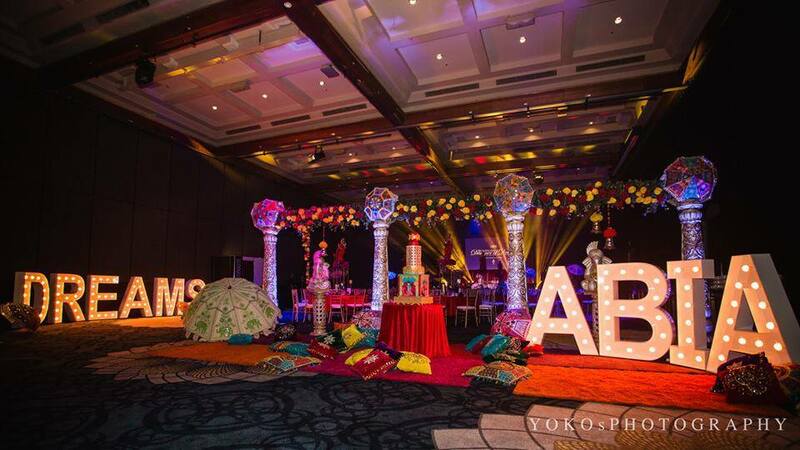 Entertainment was pleased to attend the Australian Bridal Industry Academy’s prestigious 9th National Designer of Dreams Awards at The Star on the Gold Coast. Wedding providers from all over Australia came together to celebrate excellence in the industry and it was such an honour to sit in a room with the best of the best and witness their achievements, hear their struggles and challenges and share ways of making each and every couple’s wedding day the best it can be. To be a finalist in these awards is a great achievement in itself! Over the preceding 4 years, 102,293 couples took the time to nominate & provide feedback on 3,712 wedding businesses in ABIA’s Four Pillars of Perfection: Quality of Product, Quality of Service, Value for Money & Attitude of Staff. It is these nominations & ratings which determined the 316 Finalists. 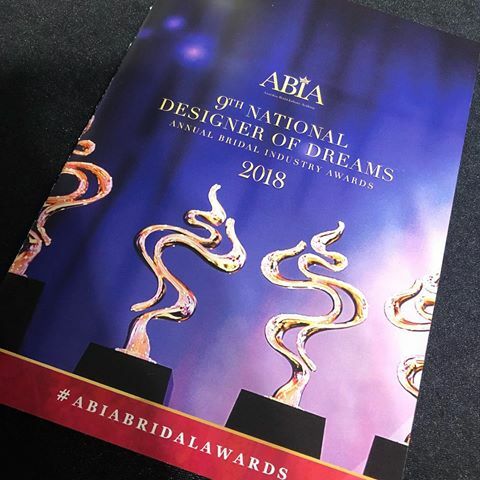 To qualify as an ABIA Designer Of Dreams finalist or winner is very impressive as it represents on-going consistency in delivering high quality products and/or services which exceed customer expectations. All finalists have received exceptional ratings and feedback from their couples each year for the past 4 consecutive years. DJ:Plus! Entertainment always strives to exceed expectations and set standards which others in the industry aspire to emulate and subsequently has been a finalist or winner in the ABIA Designer of Dreams Awards since its inception, which is an achievement in itself, especially in this day and age where wedding businesses often do not last more than a year or two. My couples will always be the focus of what I do and the love that they share is considered so very precious by me, which is why I take the utmost care with their wedding day. I hope to be able to continue help create wedding memories for them, for some time yet!